We are very excited to host two New Orleans premieres this month. If you are one of our dear members, you get to attend these screenings for free, please follow instructions below. If you are not a member yet, consider joining us now 🙂 or read instructions for public ticket sales below. Meet Leo, an aspiring drag queen in Alaska who works at a fish cannery by day. 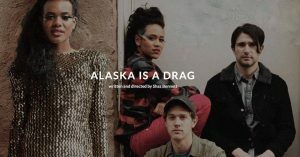 Alaska is a Drag is loosely based on its writer & director, Shaz Bennett‘s life. Bennett is in New Orleans, directing an episode of Queen Sugar Season 3 and will be at Second Line Stages answering our questions after the screening. Watch the trailer here. This is a members-only screening. 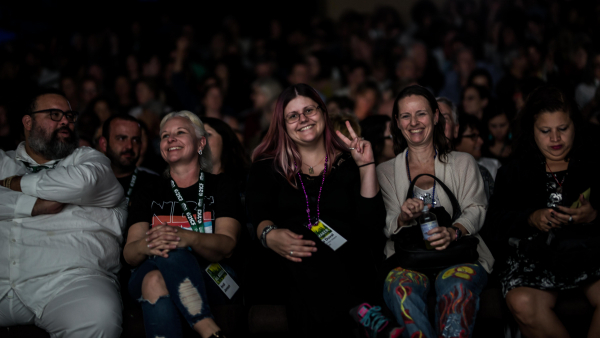 If you are a member, get your complimentary ticket here, please don’t forget sign in first. The screening is also free for anyone who attends in drag. 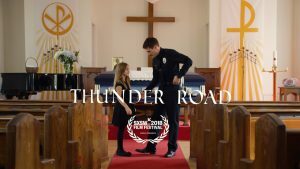 Written, directed and acted by Jim Cummings, Thunder Road started its journey as a short film and won Grand Prize at Sundance in 2016. The feature-length based on the short was completed recently and won Grand Prize in SXSW last March! 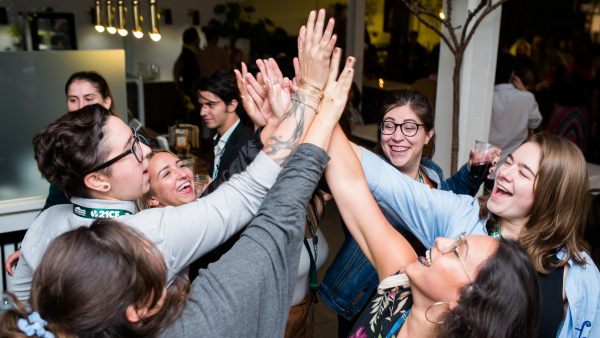 Thunder Road’s producer Benjamin Weissner is coming to New Orleans for the Southern Producers Lab and will be answering your questions after the screening. If you are one of our dear members, you can attend the screening for FREE with your membership card. If not, join us today here or click here to buy public tickets.